after a little time out of stock, Take To The Skies has been repressed on vinyl LP. 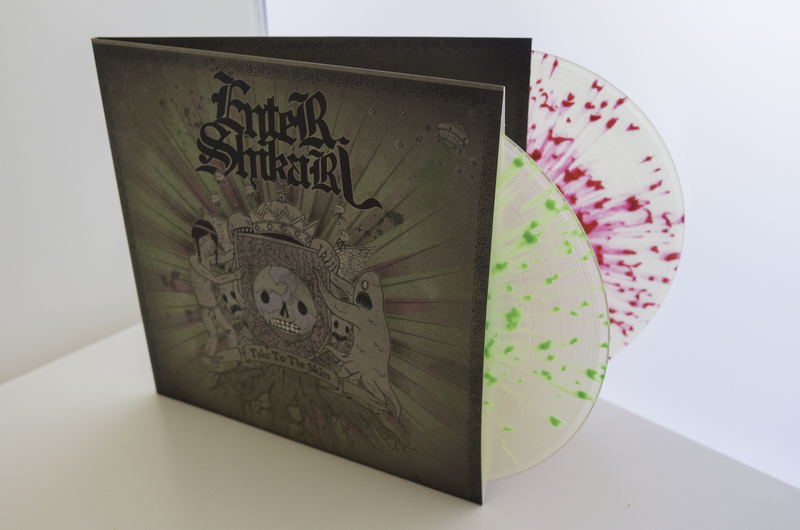 a nice heavyweight vinyl in opaque clear w/ green and pink splatters. https://www.entershikari.com/store is where you will find it.